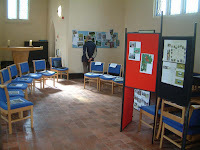 Here are some pictures from Sunday's walk. 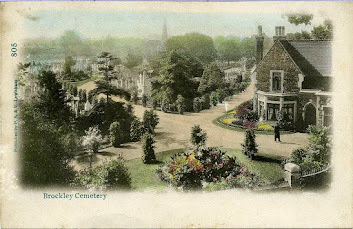 Bob Clark gave a very informative guided talk to a group of Healthy Brockley walkers about the natural world that exists within the Cemeteries. While many invertebrates have by now 'gone to ground', hibernated or shuffled off their mortal seasonal coils they were able to locate the ready to over-winter 'nursery pod' of the Wasp Spider Argiope bruennichi. 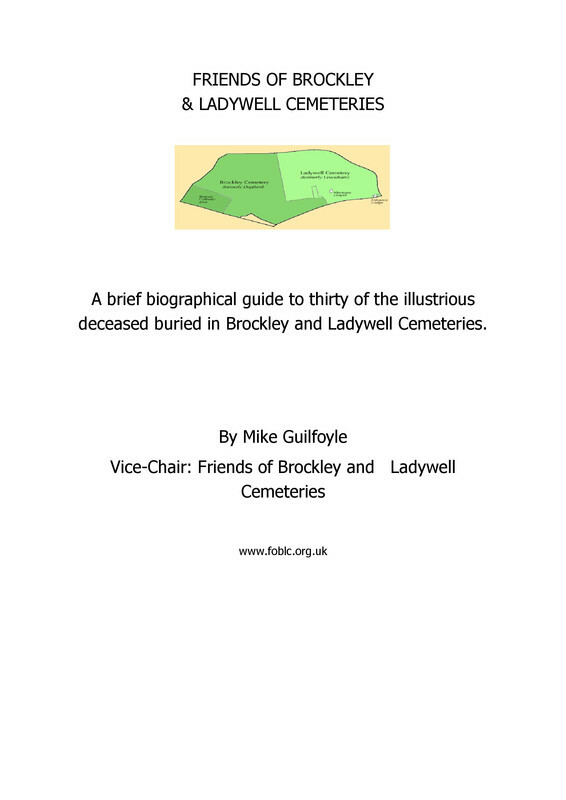 The Friends of Brockley and Ladywell Cemetery also mounted an exhibition in the Chapel of Bob's. Many thanks to all involved in this inaugural event!